Who’s ready for some iced coffee?! That’s right folks! 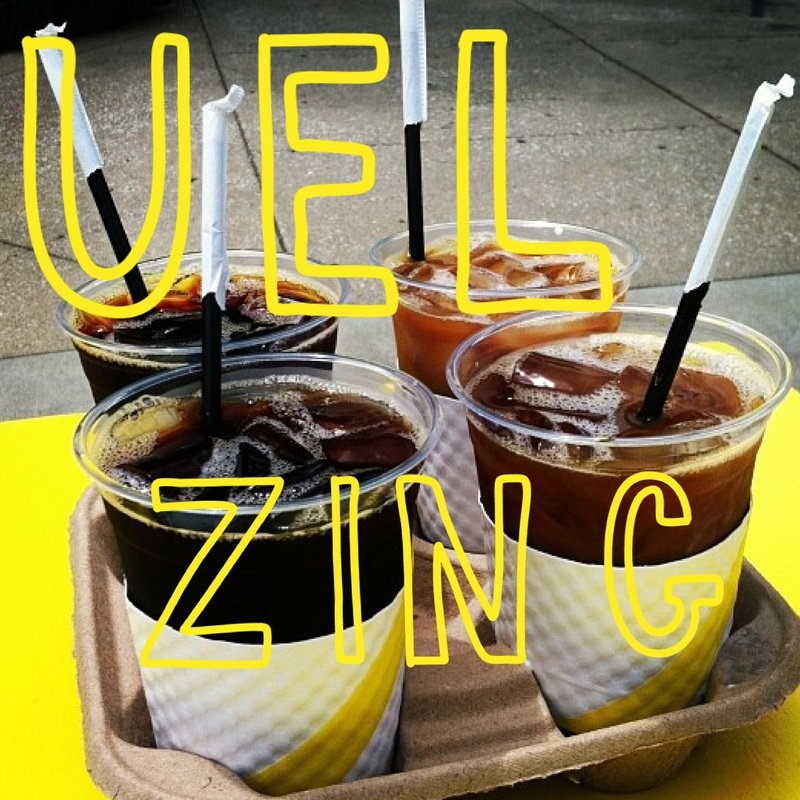 We’ll be hosting the one and only Uel Zing for Gathering on August 24th!! He’ll be around after the Farmer’s Market ends at 1pm – so you can get your iced coffee fix!